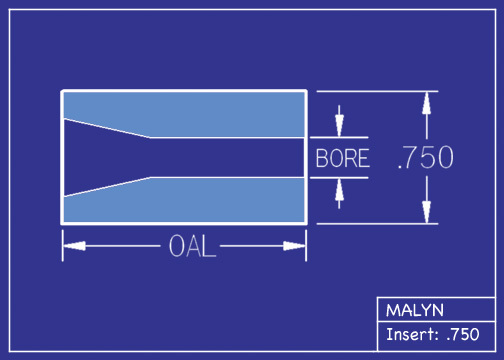 Bore Size: You Pick The Bore Size Below. Additional Styles, Bore Sizes and Lengths Available Upon Request. We simply cannot put online all the available options, so please ask us if you do not see what you need on this site. Matching Service: Send us an email with your current model number, manufacturer, and quantity, and we will quote a matching nozzle.